If you’re craving a pint of Guinness whilst soaking up the sun in a beer garden this summer, there is no need to dodge Dublin’s beloved beverage anymore (for as long as it’s served from draught anyway). 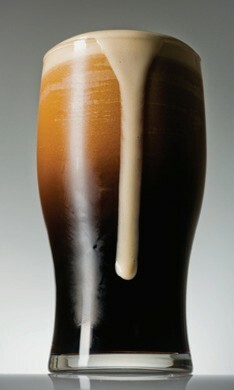 Following growing demand for more vegan-friendly alcoholic drinks, Guinness has decided to improve the drinks filtration system so vegans can hydrate on the draught bitter bevvy. Originally, the ale was filtered using an isinglass system. This is basically a substance made from fish bladders (gross). Whilst the Guinness Draught is the only form of vegan Guinness at the moment, the Irish company is hoping to make all their products including bottles and cans, animal cruelty-free by later this year too. 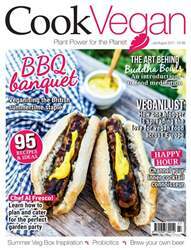 Our fingers are crossed that this prestigious global brand encourages others to make the vegan move too. Did someone say guilt-free snacking? Yes please! 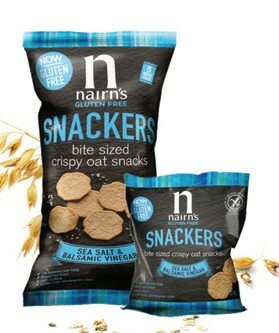 Nairn’s latest wholegrain oat snacks come in the form of baked crisps, and they are delicious. Packed with flavour and nutrients, the bite sized ‘snackers’ are full of vitamins, minerals, fibre and are a good source of slow-releasing energy to top up your fuel levels throughout the day. On top of that, the snacks are also free from artificial colours, ingredients and preservatives making them a natural vegan product too.